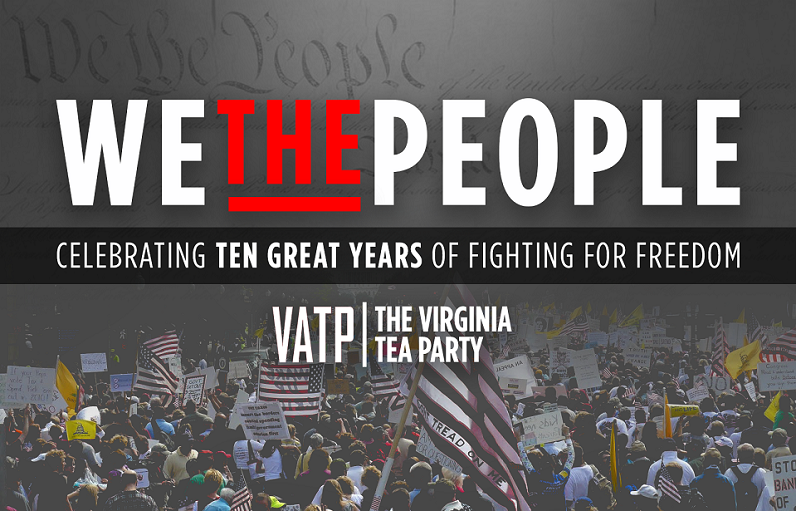 Join the Lynchburg Tea Party and other groups like the Virginia Citizens Defense League in Richmond, VA on January 16,2012 at 9 AM. The LTP will be meeting in the Target Parking lot at 5:30 A.M. to carpool (share gas costs if possible) to the state capitol. Lobbying activities begin with the VCDL at around 8:30 A.M. Enjoy boots on the ground activism and lobby your representatives in Richmond, VA for Liberty. VCDL is by far the largest organization next to the Tea Party to participate in this event. Every year on MLK day the General Assembly is filled with visitors. These people are citizen lobbyists trying to make their voices heard. The largest group is usually the VCDL. On January 16, 2012 so you’ll likely see lots of “Guns Save Lives” stickers in Blaze orange. I’ll be on hand this year for the 3rd time since moving to Virginia in 2008 to serve as a group volunteer. 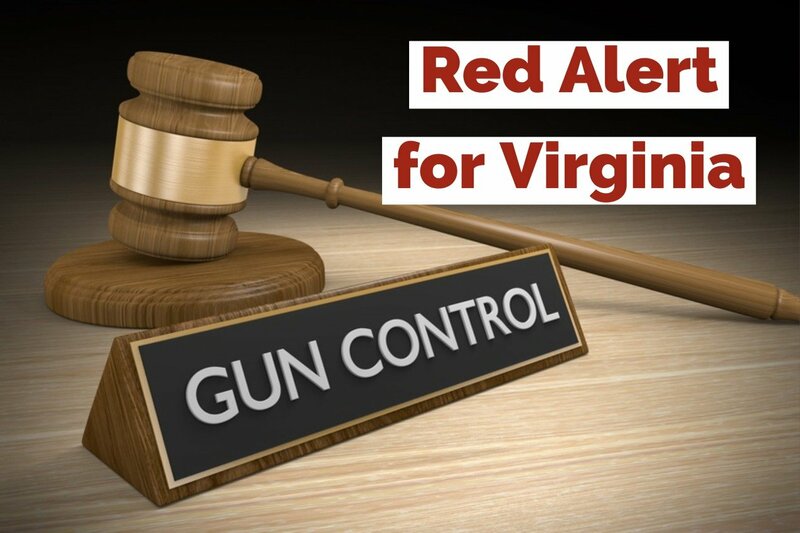 The VCDL (Virginia Citizens Defense League) is Virginia’s ONLY no compromise gun rights group. Thousands of active members will be legally carrying guns in the Capitol for Lobby Day 2012. Don’t miss out! This is a fun time to bring your family and help expand liberty in the commonwealth. Guns Do indeed save lives, over 2.5 Million times per year in fact. Other Gun Rights groups like to take credit for victories in Virginia. But it’s VCDL’s no compromise attitude which in a very short time has proven: More Guns = Less Crime just as Author John Lott illustrated in his book! John R. Lott, Jr.: States with the largest increases in gun ownership also have the largest drops in violent crimes. Thirty-one states now have such laws—called “shall-issue” laws. These laws allow adults the right to carry concealed handguns if they do not have a criminal record or a history of significant mental illness. We’ve seen the reality of this. As more and more states have expanded your RIGHT to carry a gun. Some places have refused; New York, Chicago, and Even Washington D.C. have all refused to allow citizens to defend themselves. Don’t take my word for it. View the stats yourself. My grandmother is fond of saying “why do you need a gun, crime is low here in Virginia”. To which I respond “crime is low here cause I can carry a gun” and I do! Open Carry inside the General Assembly building is allowed for CHP holders. We will be assembling outside the main entrance at 8:45 a.m., and hope to be done with team and individual lobbying by 11:00 a.m. at which time we will have our rally at the bell tower. Feel free to POST Car Pool information on the FACEBOOK EVENT. Ride needed from where or # of seats available from where.